Vaporesso vaping manufacturer has a new member in its VECO family. The Vaporesso VECO Solo Kit comes with a sleeker design. Measuring 22mm in diameter, it looks even more elegant. 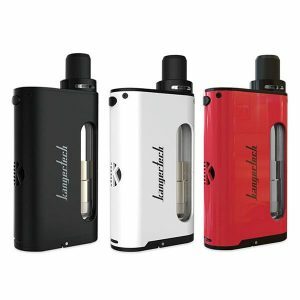 It is an attractive compact kit, which is easy to carry all day long because of its compact size. Besides, this pocket-friendly device comes in several colorful finishes. Apart from classic stainless steel and black options, there are also bright blue and rainbow colors to choose. Speaking about construction, this all-in-one style device uses high-quality materials. Zink alloy, stainless steel and pyrex glass ensure durability. On the whole, the sleek VECO Solo kit looks modern and fascinating. Nevertheless, despite the sleeker shape, it still remains efficient and provides a pleasurable vaping. Being a fashionable vape pen, the VECO Solo Kit by Vaporesso at the same time is a great performer. It comes with a 2ml capacity tank and a built-in 1500mAh battery. 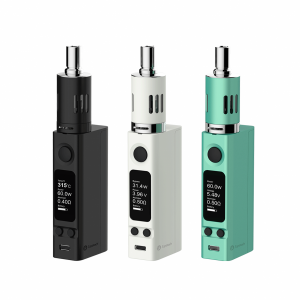 The tank features an adjustable top airflow system providing a smooth airflow. Also, it has a top filling method which is the easiest way to fill the e-liquid. By the way, the VECO Solo adopts the ECO universal coil (EUC). 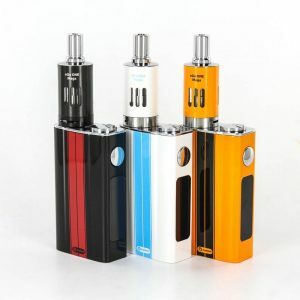 It is developed to keep the metal sleeve of the atomizer heads and replace only a coil head. 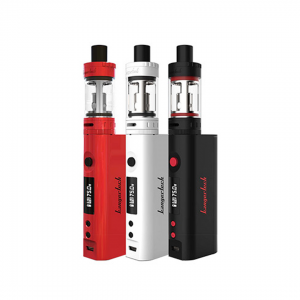 Simple and quick coil replacement is one more advantage of this kit. Besides, this device features a pass-through function. Thus, you can vape even while charging. 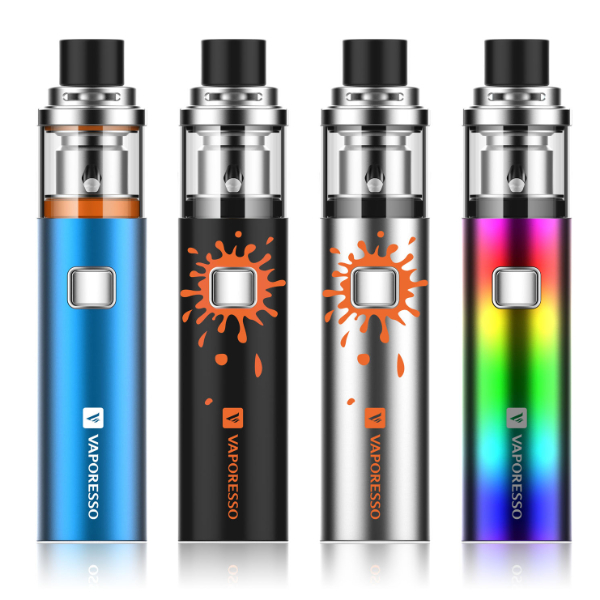 In sum, the Vaporesso VECO Solo Kit is a compact and convenient device to have a pleasurable vaping.